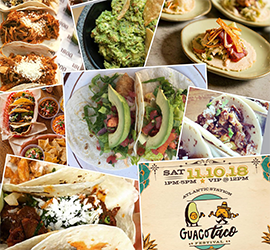 We’re here to celebrate tacos, guacamole and all things avocado with some of the best restaurants in the game. 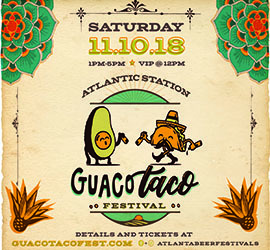 Check out the full line up of Restaurants. 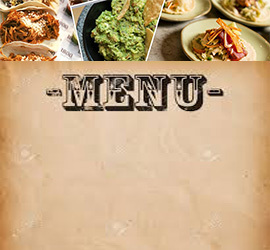 Full menu is now posted.